NOCO Energy Corp. is mourning the death of its former Chairman. 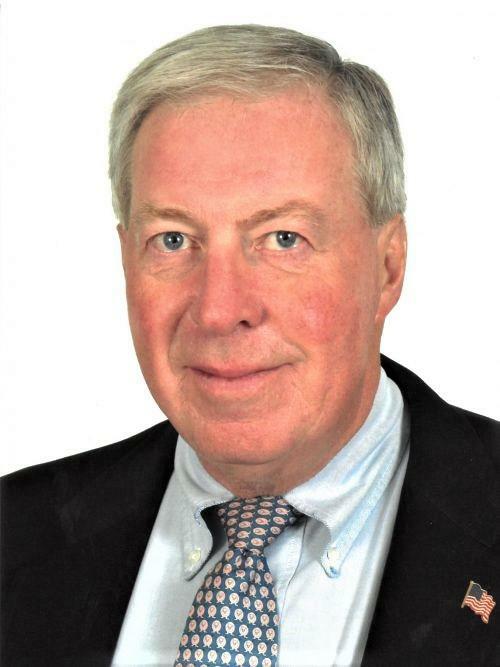 Reginald B. Newman II died unexpectedly Saturday at his winter home in Florida. He was 80 years old. NOCO is a third-generation, family-owned and locally-operated company, founded in Tonawanda in 1933 by Newman's father. Reggie joined the company in 1960, first as a salesman and later expanding the company into one of the largest private sector employers in Western New York, with over 600 employees. Perhaps as well known as the gas, heating oil and electric provided by NOCO is the company's donations to many non-profits in the Western New York community, including WNED-TV. Newman is survived by his wife Carol, daughter Wendy, son Clark, among other relations. 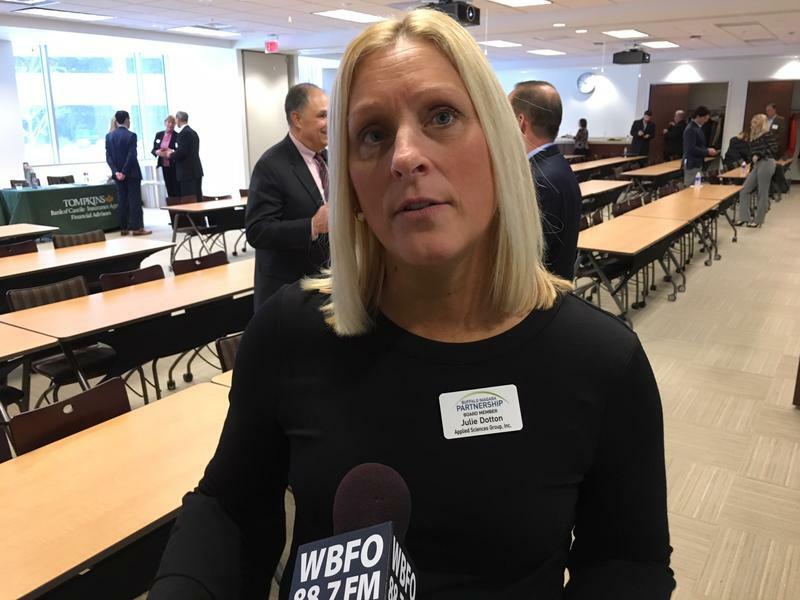 While the use of technology continues to grow, a new survey of local CEOs shows many companies across the region are slow to change. 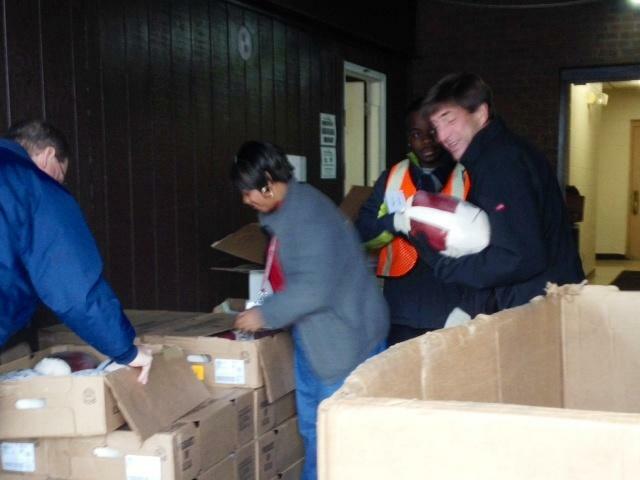 A delivery of 160 frozen turkeys arrived at the Buffalo City Mission Tuesday. NOCO made the generous donation along with more than 1,800 packets of coffee. The City Mission is trying to collect 3,000 turkeys for next week's Thanksgiving Day Holiday and upcoming winter months. 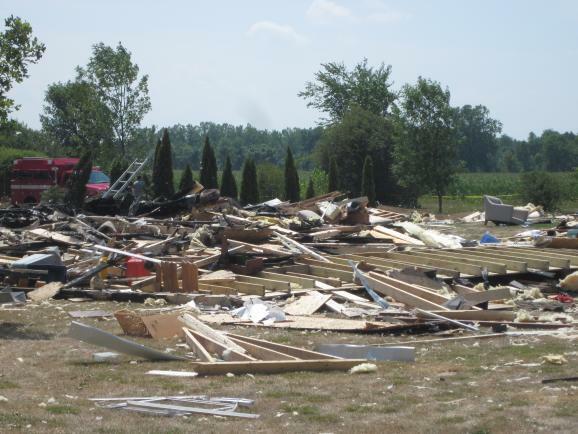 A settlement has reportedly been reached between NOCO Energy Corp. and the Johnson family, whose home in the Town of Wilson was destroyed by a fatal propane explosion in July of 2012.